Clark Atlanta freshman Elizabeth “Liz” Martu, a member of CAU’s band, has been missing since last week. The Clark Atlanta University marching band is looking for one of its members who has been missing since last week. Freshman Elizabeth “Liz” Martu has been since the middle of last week according to the band’s twitter account. Other friends have also posted on their social media feeds as well. 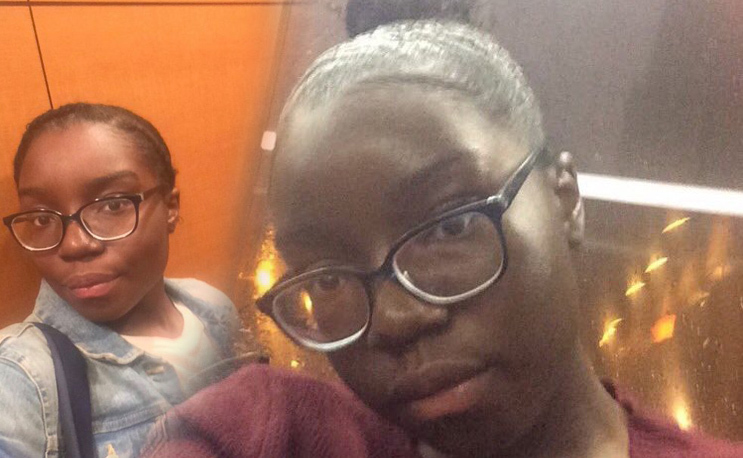 We are still looking to find more details about Ms. Martu but if you have seen her please contact Clark Atlanta University Public Safety at (404) 880-8911.